Are you packing your bags to visit Girona in Spain? 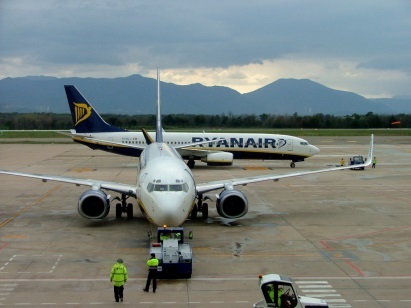 Then we recommend you to read a Car Rental Girona Airport Review below that will provide you with a feeling that you've already been to Girona, as it contains a lot of useful information regarding car rental companies, their location, fuel policy and a wide variety of cars for everyone! Girona is Spanish city in the northeast of Catalonia. It is famous for the ancient Girona Cathedral, The Collegiate Church of Sant Feliu, Church of Sant Pere de Galligants, Independence Square, Saint Mary's Cathedral, "Temps de flors" exhibition of flowers. Serves near 2.8 million passengers annually. 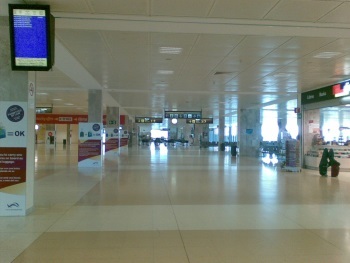 On the ground floor there are 33 check-in desks, with 11 boarding gates on the first floor. Includes flights to Girona, the Costa Brava and Barcelona, Spain. 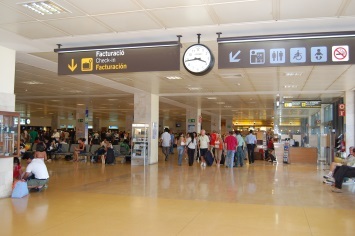 How to get to Girona Airport? It is located 12.5 km (7.8 mi) southwest of the city of Girona, next to the small village of Vilobí d'Onyar, in the north-east of Catalonia, Spain. What is better to use: Taxi or Car rental in Girona? To get from the airport to the center by Taxi will cost you 45 € per 13 km. Emilio Espigares Ortega - Carrer de les Agudes, 12. 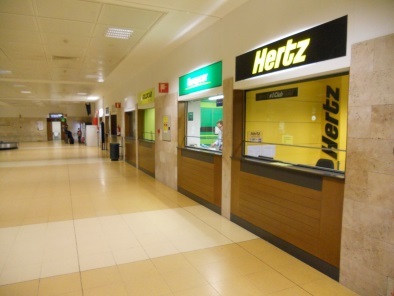 In the airport you can easily rent any car you want. All you have to do is to go to the rental desk and ask the rental agent any questions about car rentals. Atesa offers cars with a special proposition known as “1 hour grace period on return of your car”. Solmar has a wide choice of cars with unlimited mileage. Avis, Solmar, Atesa, Europcar have many car types with manual transmission. 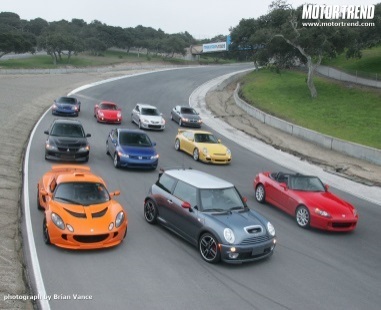 Avis has the cheapest price for Mini type of cars. Europcar offers cars from the age of 21 till 99 years old. The cheapest car rental Girona deals begin with 23 $ per day. Economy, Compact, Standard - Ford Ka (26$), Opel Astra (41$), Volkswagen Polo (46$), Volkswagen Golf, Seat Ibiza (46$), Ford Focus, Peugeot 308 (66$), Peugeot 308 Estate (134$) per day. Full size, Van and Minivan type - Opel Zafira 5+2 Seater TDI (95$), Ford Transit 9 Seater (151$), Citroen Picasso 5+2 Seater (194$), Renault Scenic 5+2 Seater. Luxury, Premium - Seat Altea (84$), Citroen C5 (87$), BMW 5 Series Automatic, Audi A4 1.8 (130$), Mercedes S Class (191$). Pick up full, return full – you will get a car with full tank. 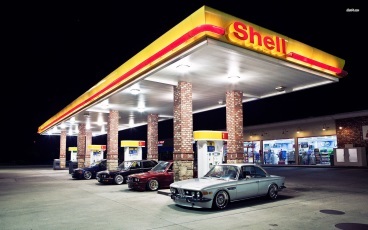 To return it is necessary with full tank too. If not, you must pay extra for missing petrol. The cheapest price for 1 liter of gasoline is 1.40 €. In Lloret De Mar Europca has the cheapest price for cars. Avis, Budget and Europcar offer cars with unlimited mileage. In Mataro Eoropcar has the lowest cost for Mini type. Atesa has a wide choice and the best price for Minivan. Rentalcars24h.com will save not only your precious time but also money. Hurry up to visit our website and catch special offers! 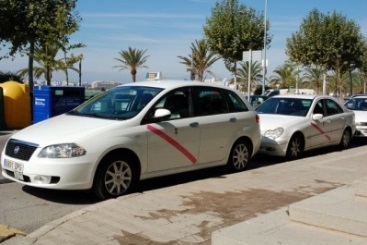 RentalCars24h.com offers you reliable car rental Girona - Costa Brava Airport services that will help you to feel free and independent when moving around the town. 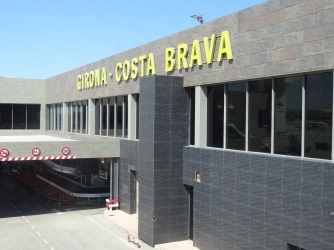 Providing best online prices for car hire Girona - Costa Brava Airport services, RentalCars24h.com allows you to save money each time when you rent a car in Girona - Costa Brava Airport.